This article describes main difference between the Exalate application for supported issue trackers. Major features are available for all supported platforms. But some functionality might be restricted due to the underlying issue tracker API or the tracker functionality itself. Below you can find a detailed explanation in a comparison table. License is perpetual and the purchase price includes 12 months of maintenance (support and version updates). Instance license: each instance requires a valid license to synchronize. Provided by the Atlassian marketplace. Network license: only one side pays for the synchronization between instances. Provided by iDalko. JIRA Сloud is monthly subscription-based license. Therefore you are automatically billed for apps together with host products. Instance license: each instance requires a valid license to synchronize. Provided by iDalko. You host the app on your server. JIRA server URL is also the Exalate URL once you install the app. We are hosting the Exalate app for JIRA Cloud on our own servers. another one with the Exalate app on it. 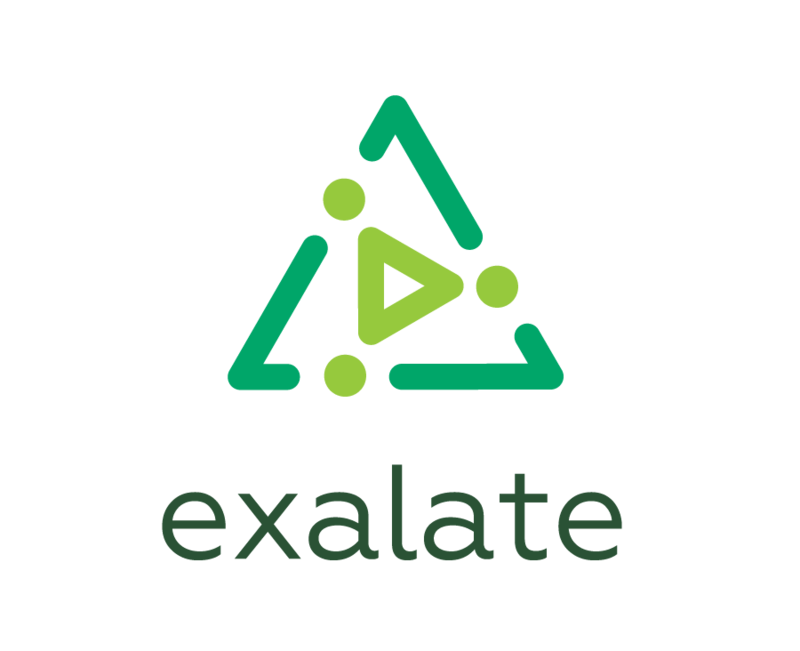 The Exalate app has its own Exalate URL, that is different from JIRA Cloud instance URL. There is a possibility for connectivity delays between the JIRA Cloud and the Exalate app. The physical location of the servers that host the app and the instance might affect the connectivity performance. The Exalate app has its own URL, which is different from the your HP QC/ALM URL. Exalate app for GitHub hosted on a separate server. The app has its own Exalate URL and it' is different from the GitHub repository URL. We host the app on our servers. It communicates with the GitHub repository. Since the app is hosted on your server, you decide how often to update and backup data. The Exalate app is upgraded automatically. Atlassian automatically detects updates to Atlassian Connect apps with a polling service and updates your app. More details about automatic updates. We perform a back up every hour on the Exalate servers to avoid data loss. If a customer unsubscribes from our Cloud app we mark stored Customer Data, for deletion. The data is deleted after 180 days at the latest if the customer does not re-subscribe. However, the customer can contact us to ask for an earlier deletion. If a customer unsubscribes from our app we mark stored Customer Data, for deletion. The data is deleted after 180 days at the latest if the customer does not re-subscribe. However, the customer can contact us to ask for an earlier deletion. Monitoring could be done only by the JIRA server admin, since the app is hosted on the same server, where you host Jira instance. Since the Exalate cloud app is hosted on our own servers, we do system health monitoring for the app. Monitoring could be done only by server admin, since the app is hosted on your server. Since the Exalate app is hosted on our own servers, we do system health monitoring for the app. Check how the traffic is different between private and public JIRA instances. Any issue within the instance, not limited to the specific project. You can configure a separate user group called exalate-administrators in Jira user management. GitHub allows to add issue links only as a part of a comment. Most of the functionality provided in the app is available for all supported platforms, but there are limitations caused by the API for different issue trackers. The app architecture is different for every platform. It affects advanced scripting, which would be different depending on the platform.